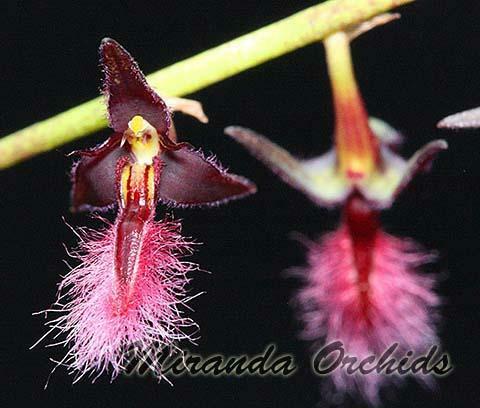 A very interesting species from tropical Africa. There is debate as this is a form of B. saltatorium or even if the name has been validly published. I haven't checked, so it goes by the known trade name. Plants are very easy to grow. 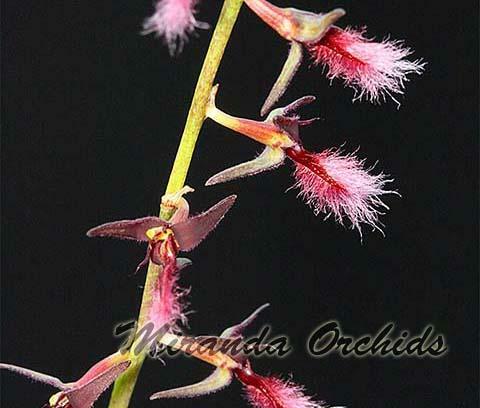 What is the ideal lighting for the Bulbophyllum miniatum? I have a greenhouse with 70% shade cloth. Is that OK?